Is there any accountability among us? 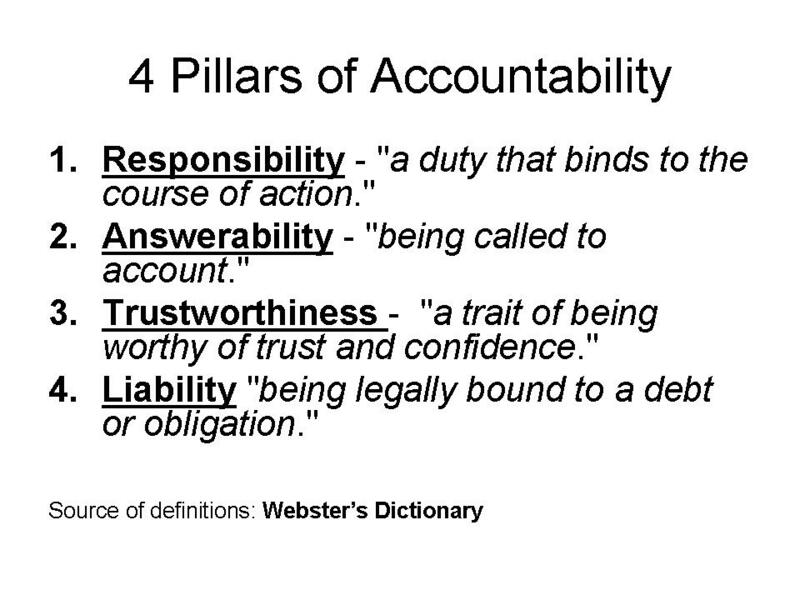 Part of managing responsibilities is owning up to the accountability of them. If I am responsible for helping you cross the street and for whatever reason you don’t make it, I must naturally assume some accountability for what happened to you. 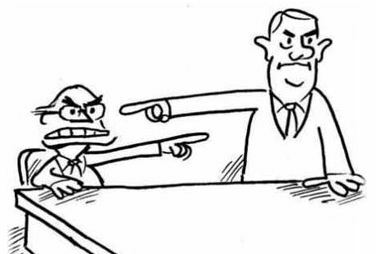 Maybe part of it was your fault, but can I really ignore my own culpability? I bring this up because it seems that the more life goes on, the less accountable we become. We have fooled our conscious into believing that collateral damage happens. We act as if it cannot be avoided. For example, we still run cars with combustible engines which take gasoline. This is not because it is the best type of engine nor is it because oil is in abundance. Automakers should have long outgrown the conventional means of transportation in favor of more cost effective ways to move people about the country. Who has that responsibility? Government gate keepers and automakers would shoulder the burden. Who is accountable for the pollution and the effects the exhaust and other elements have on the environment? Not only are we destroying our environment for profit, we fight wars for the same reason. Who is responsible for going to war? Who is accountable for the deaths? The food we eat is so processed and engineered that it is more of a drug than a part of any food group. These processed foods are the cause of many degenerative diseases. Who is responsible for the production of this genetically modified processed food? Who is accountable for the effects it has on our society? Maybe the answer is to build more prisons for those who have decided for filthy lucre’s sake, to pawn our nation off to the highest bidder. Maybe we should call to task those who have abandoned their accountability. It’s sad that the adults of this nation talk about how irresponsible the next generation of children are, but I say they have learned from the best! Previous Post Are you a true friend?